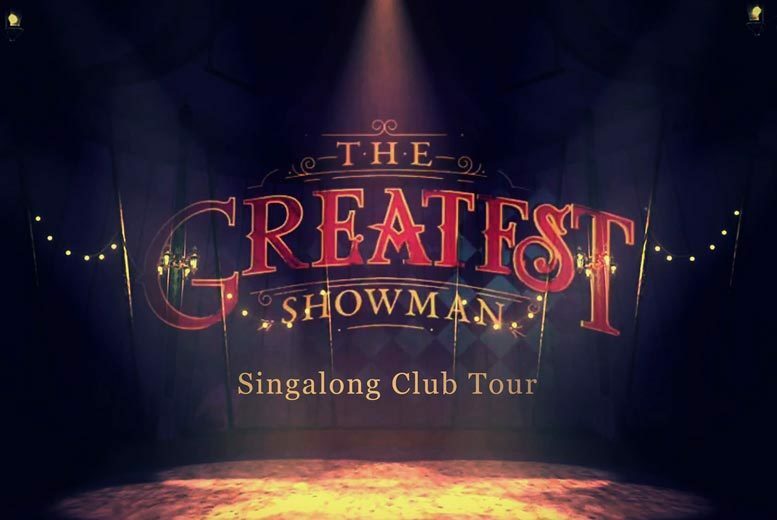 Home » The Greatest Showman Singalong Club Tour – 10 Locations! Get yourself a ticket to The Greatest Showman Singalong Club Tour! From 11pm ‘til late, go on a clubbing experience inspired by this hit musical movie. 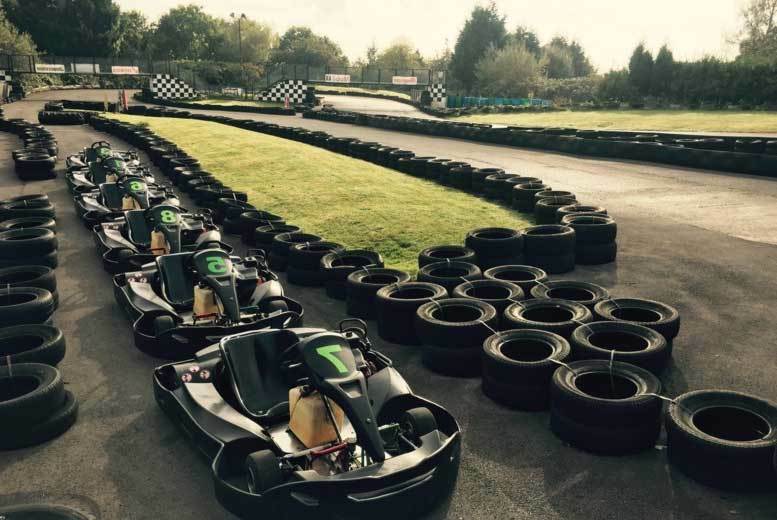 They’ll transform some of the best venues in the country into a Big Top for the night! With balloon drops, confetti, fire and a singalong of four of the best tracks from the movie; The Greatest Showman, This is Me, Never Enough and From Now On. Fancy dress encouraged! Glasgow, Newcastle, Manchester, Leeds, London, Oxford, Bristol, Liverpool, Sheffield and Birmingham! ‘Name a Star’ Personalised Gift & Certificate for 1 or 2 - Perfect for Mother's day! Crystal Flower Jewellery Set – Earrings, Bracelet & Pendant! Men’s Gant Sunglasses – 10 Designs!